It is designed for injection molding of appliance parts, furniture applications and containers. 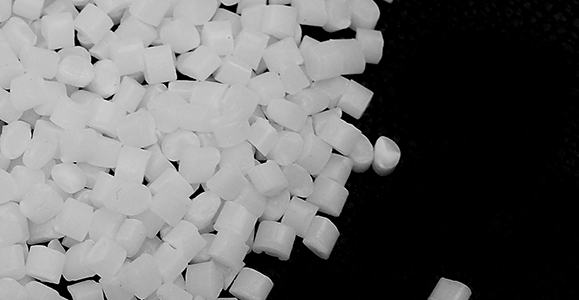 High impact polystyrene PS 825 is manufactured by continuous mass polymerization of styrene monomer. An elastomer is incorporated during polymerization to achieve impact resistance property. It is generally opaque in color. It is a medium flow with good tensile and flexural strength polystyrene with high Vicat and heat distortion temperature.